Exploring the relationship between musical phrasing and the natural rhythms of speech is important in any musical genre – from jazz to opera. Playing with articulation and the emphasis on words is essential to delivering a song with meaning and truth. How you approach the text can also make a difference to your confidence. 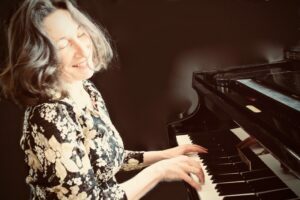 Putting the delivery of text at its heart, this workshop is suitable for singers who already enjoy singing solo, or who like the idea of discovering more about their own performing potential. Participants will perform, preferably from memory, a solo song in English, in any genre. A vocal workout day to exercise singing muscles and brush up the basics. Also good for singers in need of a confidence boost. This workshop will cover essential aspects of vocal technique – breathing and support, soft palate control, effort levels, articulation and intention. It is open to singers at every level. We will learn from watching and listening to one another, as well as participating in group exercises. An uplifting and informative day, singing in both unison and simple harmony, with the emphasis firmly on technique and confidence building . A glorious spring weekend of English madrigals – also a firm favourite in the workshops calendar. The weekend takes place in the glass fronted Old Chapel, run by Calstock Arts, overlooking the Tamar River. The madrigals will be selected well ahead of the weekend and recordings provided for singers who like to come prepared. There will be a short showcase performance open to the public at the end of Sunday afternoon. Judith Sheridan is simply one of the finest voice teachers in the Land. 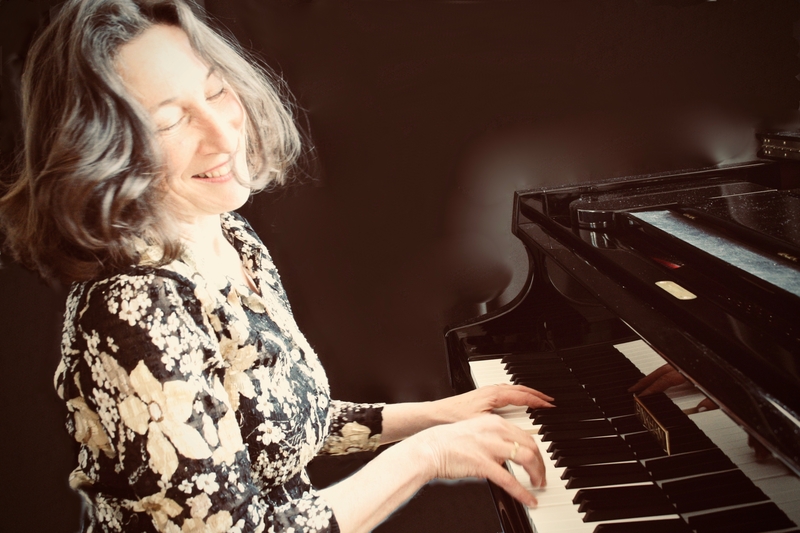 Singers always benefit enormously from her musical expertise and insightful tuition. It’s thrilling to hear a voice transform in an instant, overcoming a particular technical difficulty, with a simple instruction from Judith. Each of these master class days will be open to eight singing students (of any age) of classical singing. You will perform two songs, preferably from memory, as it is essential to be as well prepared as you can be. Please book early to be sure of securing your place. A one day singing workshop for singers who love the genre – think Ella Fitzgerald, Billie Holiday, Frank Sinatra, Peggy Lee, Tony Bennett – all amazing singers with the ability to draw you in to their world. The art is to sing naturally and with feeling, but what does that mean and how do you do it? This workshop is all about expression, confidence and commitment to performance, and the art of natural delivery. Bring two contrasting songs, preferably jazz standards, to sing from memory. You don’t need to have previous experience, just a love of the genre. Penning a song is a fascinating way of exploring a subject – political, environmental, emotional, historical etc and shaping thoughts, ideas and feelings into a creative form. This three-day course provides plenty of individual facilitation time with Helen. Each day begins with a group session to prepare song-writers for a creative day writing and composing, and then time to work individually. Each room is equipped with a piano or keyboard. All of the songs created will be performed and recorded on the last day. 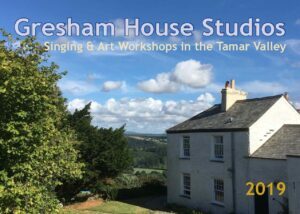 The workshop is suitable for those new to song-writing, or to experienced writers needing time and space to finish those half-penned songs. To sing and communicate effectively to an audience, it is always best to perform from memory. This can be a daunting prospect for many singers who fear their memory is unreliable. This workshop will explore and attempt to challenge that fear. We will look at memorising from all various aspects, discovering artful ways to memorise and learning how to deal with a situation where words mysteriously disappear. If you sing in a choir or the occasional solo, and would like to explore how to exercise and preserve your memory, this workshop is just the thing for you. Divas Night is a regular and much anticipated fixture in the Calstock Arts summer calendar. Eight singers perform on stage after three intensive days of coaching from Helen, Jonathan and James. You must be a reasonably confident singer, with a desire to perform solo. The course, which will cover everything from jazz warm ups and scatting to how to count in the band, is perfect for singers who want more solo performance opportunity, and who would love to be accompanied by professional jazz musicians. This course books up the fastest of all the workshops and places are limited, so please contact Helen before booking your place. Do you love singing but wish you could feel just that bit more confident? Do you feel you sing too quietly, or that your voice doesn’t do what you want it to do? Are you embarrassed that someone sitting next to you at choir might hear you, or worse, hear you make a mistake? Do you feel terrified at the thought of singing solo, but have a secret, unfulfilled desire to do so? If any of the above chimes with you, then this weekend course has been devised especially for you. Come and release your inner songbird with other reluctant songsters.